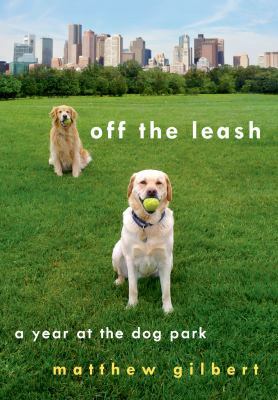 Off the Leash is about the strange, wonderful, neurotic, and eccentric dog people who gather daily at Amory Park, overlooking Boston. And it’s about Matthew Gilbert’s transformation from dedicated homebody to joyful member of the dog park club: an oddball group of dog people with fur on their jackets and biscuits in their pockets. Gilbert, the TV critic at the Boston Globe, describes his reluctant journey into the park subculture, as the first-time dog owner of a yellow lab named Toby. Like so many Americans right now, he has been steeped in the virtual, digital world. At the park, though, amid the chaotic energy of dogs and people gathered in packs, he is unprotected by the screen and forced to let go. The dogs go off-leash, and so do the people. There is something eternal and deeply satisfying about both the group experience at the park and the simple pleasure of playing fetch with one’s canine companion in a large, green, open space. James is a street musician struggling to make ends meet. Bob is a stray cat looking for somewhere warm to sleep. When James and Bob meet, they forge a never-to-be-forgotten friendship that has been charming readers from Thailand to Turkey. 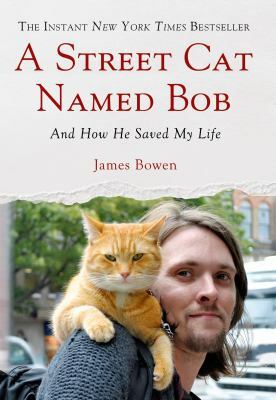 A Street Cat Named Bob is an international sensation, landing on the bestseller list in England for 52 consecutive weeks and selling in 26 countries around the world. Now, James and Bob are ready to share their true story with the U.S. in this tale unlike any you’ve ever read of a cat who possesses some kind of magic. When street musician James Bowen found an injured cat curled up in the hallway of his apartment building, he had no idea how much his life was about to change. James was living hand to mouth on the streets of London, barely making enough money to feed himself and the last thing he needed was a pet. Yet James couldn’t resist helping the strikingly intelligent but very sick animal, whom he named Bob. He slowly nursed Bob back to health and then sent the cat on his way, imagining that he would never see him again. But Bob had other ideas. As an emergency room clinician four years out of veterinary school, Dr. Vint Virga had a life-changing experience: he witnessed the power of simple human contact and compassion to affect the recovery of a dog struggling to survive after being hit by a car. Observing firsthand the remarkably strong connection between humans and animals inspired him to explore the world from the viewpoint of animals and taught him to respect the kinship that connects us. 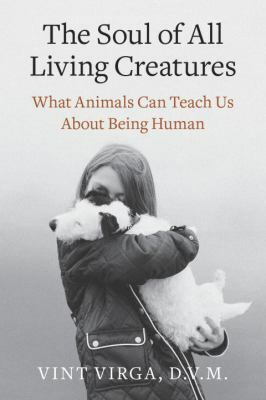 With The Soul of All Living Creatures, Virga draws from his decades in veterinary practice to reveal how, by striving to perceive the world as animals do, we can enrich our own appreciation of life, enhance our character, nurture our relationships, improve our communication with others, reorder our values, and deepen our grasp of spirituality. Virga discerningly illuminates basic traits shared by both humans and animals and makes animal behavior meaningful, relevant, and easy to understand. 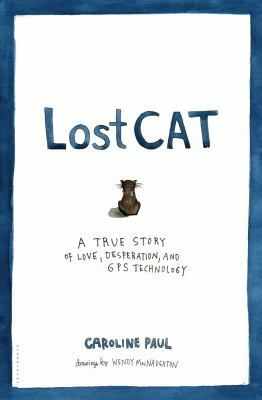 At turns hilarious and poignant, Lost Cat by Caroline Paul is a treasure – a simple story that reveals multiple truths and makes you laugh out loud. Caroline Paul was home recovering from a serious accident when her beloved cat Tibby disappeared. Already weepy and depressed from the prolonged recovery, she was devastated. She and her partner Wendy (who provides charming and very funny illustrations) canvassed the neighborhood, posted flyers and finally mourned him as lost when, five weeks later, in strolls Tibby, fat and happy. Caroline was overjoyed – and suspicious. Where had he been all this time? How had her shy, timid cat survived the wilds of the outdoors? Why wasn’t he eating his food, yet remaining fit and healthy? Most of all, did he love someone else more? Fueled by painkillers and jealousy, Caroline set out to find where Tibby went on his wanderings, seeking answers through GPS, cat cams, animal communication, pet psychics and pet detectives. With self-deprecating humor – and surprisingly moving insights – Caroline tells the story of their quest and what they found along the way – that technology is great but people are better, that bonkers is in the eye of the beholder. That you can never know your cat (or anyone for that matter), but that’s ok, love is better. 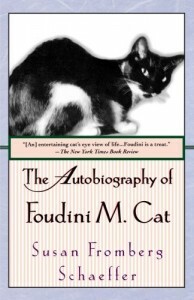 Highly recommended to anyone who has loved a cat, or a pet or anyone. 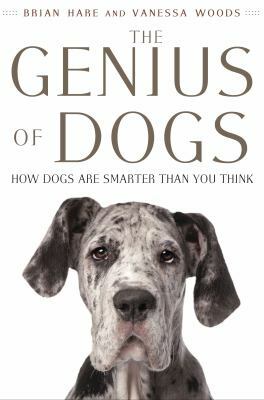 Brian Hare, dog researcher, evolutionary anthropologist, and founder of the Duke Canine Cognition Center offers revolutionary new insights into dog intelligence and the interior lives of our smartest pets in The Genius of Dogs. In the past decade, we have learned more about how dogs think than in the last century. Breakthroughs in cognitive science have proven dogs have a kind of genius for getting along with people that is unique in the animal kingdom. Brian Hare’s stunning discovery is that when dogs domesticated themselves as early as 40,000 years ago they became far more like human infants than their wolf ancestors. Domestication gave dogs a whole new kind of social intelligence. This finding will change the way we think about dogs and dog training – indeed, the revolution has already begun. 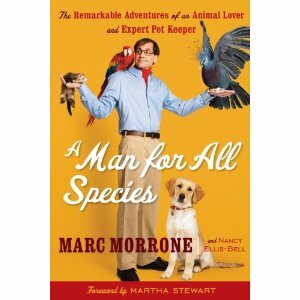 Hare’s seminal research has led him to work with every kind of dog from the tiniest shelter puppy to the exotic New Guinea singing dog, from his own childhood dog, Oreo, to the most fashionable schnoodle. 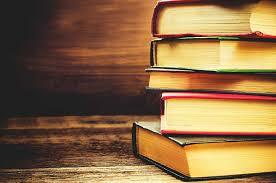 This book is written by a dog. Granted, a very special dog — a golden retriever named Trixie. And even though Trixie passed away in 2007, she is still, remarkably, writing books. Of course, it probably helps that she was owned by bestselling author Dean Koontz, who may still have a little something to do with her success. In fact, Koontz states that the Trixie page on his website is one of the most visited features. 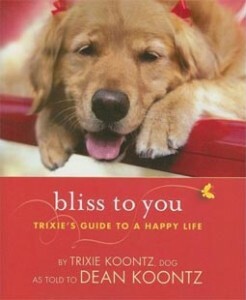 Trixie has inspired several books, including A Big Little Life, in which Koontz wrote about his relationship with his beloved pet. But she’s also inspired some new children’s books, such as I Trixie, Who Is Dog , the rights to which have recently been purchased in order to create a new family comedy show. But her speciality is definitely books such as Life is Good or Bliss to You, which are written in dog-speak, as is if Trixie is narrating the story. Though for the most part, this is utterly charming, I’ll warn any ex-English teachers out there (myself included) that dogs apparently do not always use correct syntax. Still, the book is warm, funny, inspirational and short –you can easily find bliss in one short sitting — making it an ideal gift for dog-lovers come Christmas time. One other reason to support these books: since Trixie originally served as a Canine Companions for Independence (before she went to live with Dean and Gerda) all royalties are donated to this organization. I’m going to cheat a little. 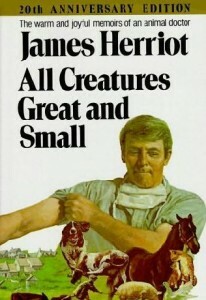 All Creatures Great and Small by James Herriot would be my choice, but I love all four in the “All Creatures” series. The story begins with the author’s arrival in Yorkshire during the Depression when veterinary jobs were scarce. A city boy, James has to quickly learn how to care for horses and cows in very primitive conditions. He soon learns to love the beauty of the Dales and his eccentric clients. His tales of caring for beloved pets as well as farm animals can be heartwrenching as the patient doesn’t always survive. There is plenty of humor in his hilarious descriptions of the Yorkshire dialect, way of life, and diet, as well as his volatile boss Siegfried and Siegfried’s irresponsible yet charming brother Tristan. Not only are the books laugh-out-loud funny but you come to know the village of Darrowby, James, Siegfried and Tristan so well that you never want to leave the little world that Herriot has created.